It's a good antibiotic and antifungal, has a purifying effect on the senses and helps to strengthen the immune system. 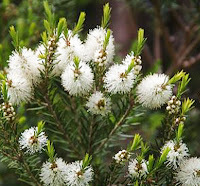 It's extracted from the leaves of Melaleuca alternifolia, plant species of Australian origin. You know that I don't live without my essential oils. They are part of almost of all my cosmetics DIY and use them also for inhalation, therapeutic massages, foot baths, etc.. 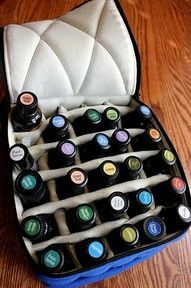 Essential oils are very valuable substances, extracted from the so-called aromatic plants, and known since antiquity. Capturing the essence of fragrant plants and keep the scent is an activity pursued by man since ancient times. The extraction of aromatic essences is an ancient art, which has engaged the man from time immemorial. I speak of an essential oil which was kindly sent by Sydella, a French Laboratory that I work with for some time. Sydella is an artisan family business located in the north of the French Provence, characterized by the production of pure essential oils through a specific choice of flowers and vegetable oils. They are all natural products, which are NOT used dyes, preservatives, additives, perfumes, alcohol; there are no animal substances, nor tested on animals. Today especially, I want to introduce you to the essential oil of melaleuca or better known the tea tree oil. The Tea tree essential oil is a good antibiotic and antifungal, has a purifying effect on the senses and helps to strengthen the immune system. 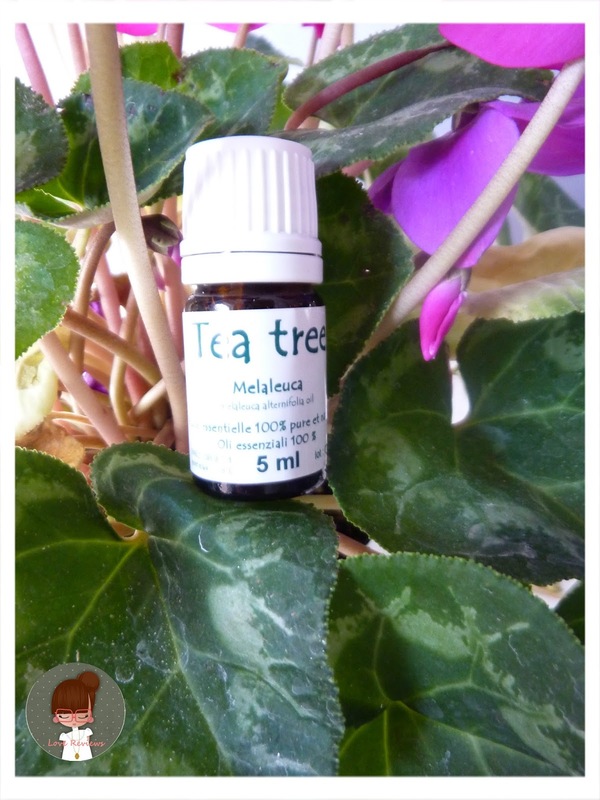 It's extracted from the leaves of Melaleuca alternifolia, plant species of Australian origin. How works the Tea tree essential oil? 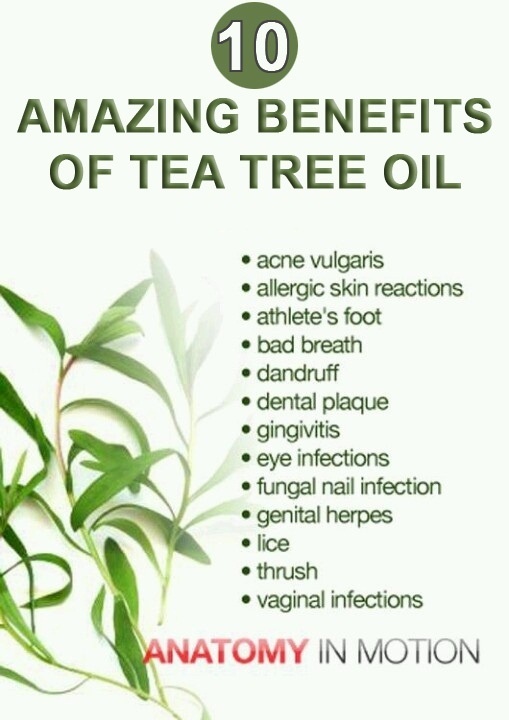 Thanks to the healing properties and disinfectants, the essential oil of tea tree is often used in natural cosmetics for sensitive skin or for treating acne; thanks to its disinfectant power, the essential oil of tea tree is also used for household cleaning and laundry. Has a very intense aroma and maybe not particularly pleasant, it's advisable to mix it with an ointment more delicate, such as rose, lavender, but also lemon. Is good to use it by holding it away from your eyes, mucous membranes and sensitive areas, it is also forbidden to swallow and should be stored out of reach of children. To clean the house: add a few drops of tea tree oil to disinfect the laundry, surfaces, the floor ... You can pour a bucket of water to clean the floors, simply by mixing 15 drops of oil with half a cup bicarbonate and 15 drops of essence refreshing. 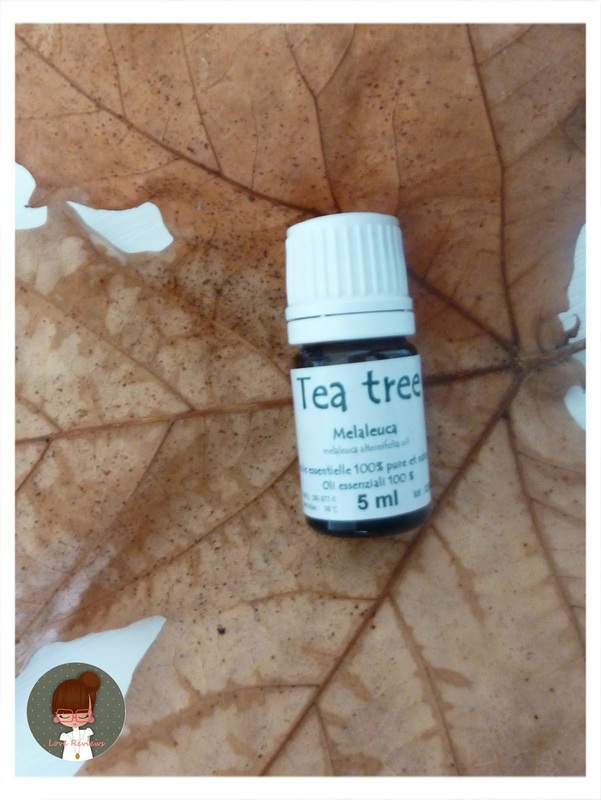 For the vaginal infections (Candida): tea tree oil is a most popular natural remedy to soothe the effects of candida, fungal infection of the genital tract (or mouth) that can affect both men and women. You have to add 2 or 3 drops of oil to a vaginal douche. Other uses: Ten paid up to 20 drops in a bowl of warm water, or even in a hot bath, can be released and disinfect the respiratory tract. While distributed through radiators, or filter helps clean the air of the house making the environment clean for our lungs. Can be used against ulcers, stomatitis and inflammation of the mouth, diluted in water is used by gargling and rinsing. It can be an integral part of products for toothpaste or disinfectants of the oral cavity, and added to the appropriate preparations can combat odors from perspiration. A product that can not fail at home. 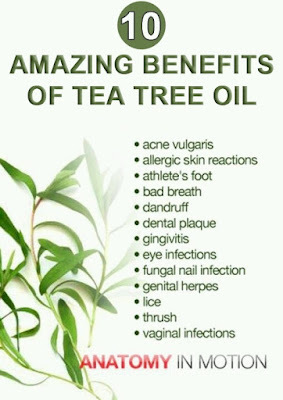 I would say that in the Top 10 of the oils, the Tea Tree Oil is the first in the standings.